17 The Town House offers our guests the unique experience of staying in a pretty Georgian Grade II listed house built around 1810. This boutique Georgian town house offers quiet, beautiful and spacious accommodation over three floors with an abundance of period charm and character. 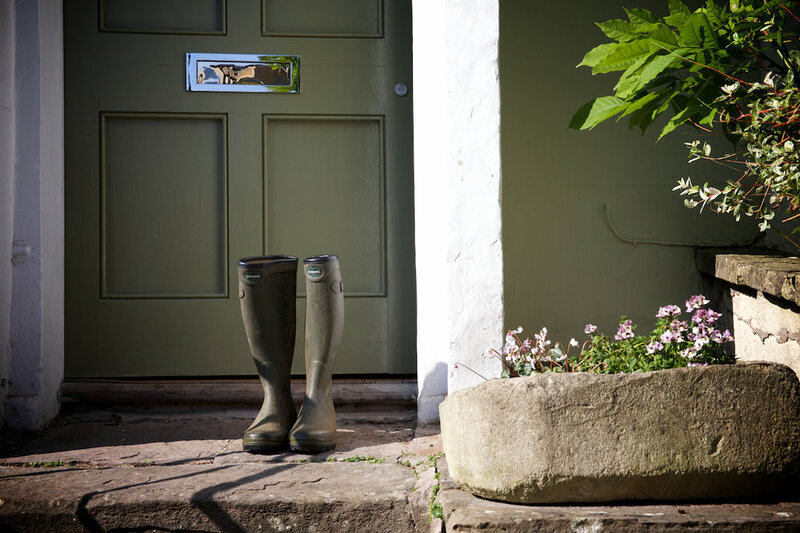 The house has been lovingly refurbished to a high standard equipping it with everything you will need for the perfect & memorable stay in Bath. It is set back from the road with a private gated drive. The private landscaped gardens to the rear of the house offer spectacular views over the architecturally stunning city of historic Bath. This special boutique place to stay is well situated in central Bath, within a 10 -15 minute walk of Roman and Georgian historical attractions. Bath boasts many fabulous bars, restaurants and luxury shopping.